Some people think of them as a marketing ploy or a waste of money, and other focus on them too much. 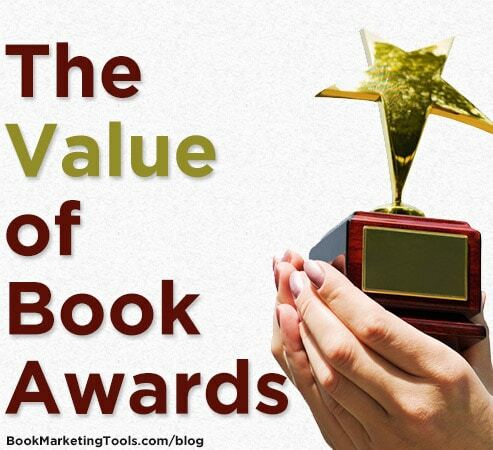 In this guest post, author and marketer Sarah Bolme shares the value she finds in book awards and how to make them work for you and your books! Every good book marketing plan should include submissions for book awards. Winning a book awards increases your visibility, expands your marketability, and solidifies your credibility. Consider the following three reasons to submit your book(s) for a book award. 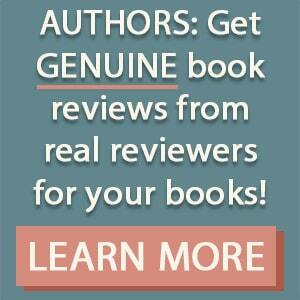 Entering your books into book awards is good for the whole literary community. Book awards need nominations to exist. They need books to give their awards to. Most importantly, book awards help promote the value of books to consumers, and this benefits everyone involved in writing, publishing, and selling books. Winning a book award brings much personal satisfaction to authors and publishers in addition to the credibility and prestige it brings the book. In addition, a book award opens doors of new opportunities for publicity and sales. Even if your book does not win a book award, you can know that simply through participating in a book award, you have helped raise the overall value of your own book through helping to continue to elevate the overall value of books for consumers. Sarah Bolme is the author of the award-winning Your Guide to Marketing Books in the Christian Marketplace, now in its third edition. As the Director of Christian Small Publishers Association she helps small publishers market their books in the Christian marketplace. CPSA sponsors a book award for Christian books. You can learn more at http://www.bookoftheyear.net.